Nokia Lumia devices are getting the attention they needed to counter the smartphone business dominated by Android and iOS users. There have been many complains and other features which have been missing from Nokia Lumia phones and are being updated with the latest updates. 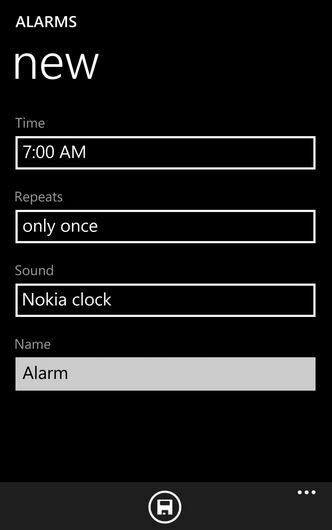 Nokia Lumia devices are running on Windows 8 and 8.1 at the moment and this is a trick which will let you get custom songs as your alarm tone on your Nokia lumia devices like520, 520, 620, 630, 720, 920, 1020 etc. You need a Windows running PC or Laptop, Nokia Lumia device and a micro USB cable to connect the device to Laptop or PC. Connect your Lumia Device to your Laptop or PC using the USB wire supplied with the device. 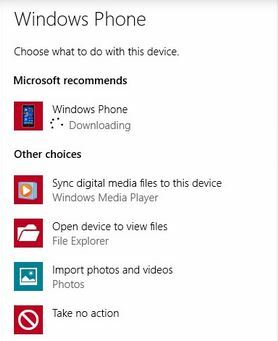 You will be getting a pop up on your PC or Laptop asking you “Windows Phone – Tap to choose what happens with the device”. Tap on it and then you will be getting some options to choose from. You will be taken to the window where your phone will be seen, and then tap or click on it to open it. 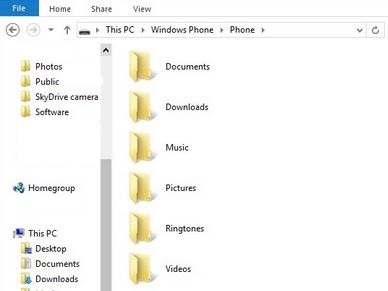 You can find the Ringtones Folder in the new window which should be opened. Now you have to select the Music, Song or custom ringtone which you want to set as an alarm tone and copy it from your PC or laptop and paste it in your device Ringtones folder. Tap on the “Plus” icon seen on the bottom of your device screen to create a New alarm. Then tap on the Sound option seen on the bottom of the screen. This will open the list of tones which also include the Custom tones which you uploaded and also the tones stored on device. Select the tone you uploaded by tapping on the song as your alarm tone. After you have selected your song, you should tap the Save icon on the bottom of the screen and save the song as your alarm tone.